New York Bridal Fashion Week Celebrations!!! 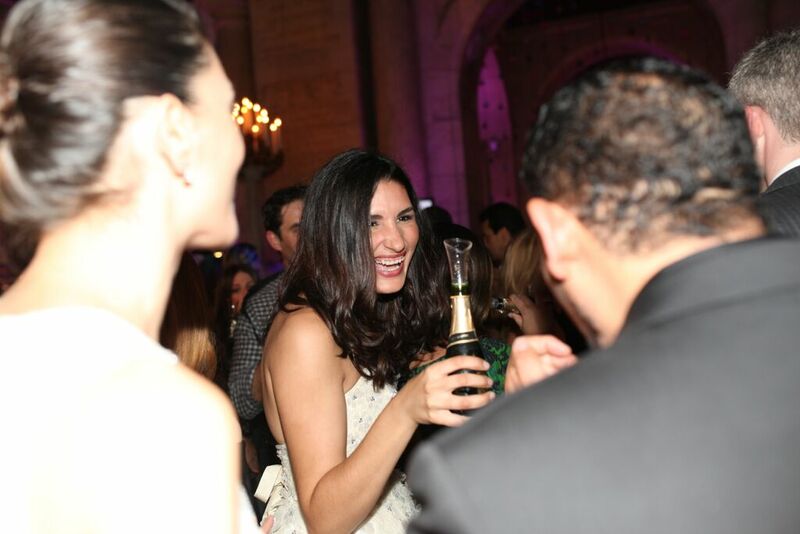 After a tremendous New York Bridal Week, we wrapped it up with dancing and a few glasses of champagne at two of the most fabulous parties of the year! Our three designers and the JLM team rocked it at Martha Stewarts Weddings party to the theme of the night "Come Shine With Me", we had a sparkletastic time! 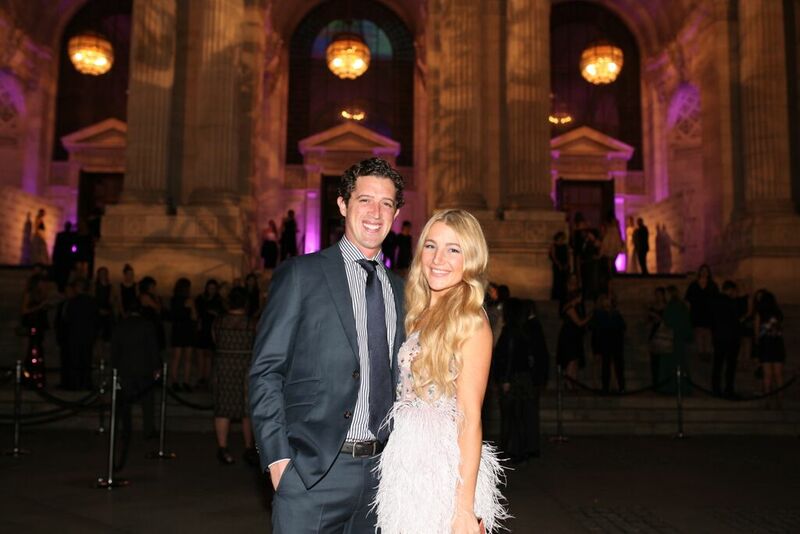 We then made our way to the 5th Anniversary of the Knot Gala, which took place one of the most iconic buildings in Manhattan, The New York Public Library. As you will see from the below pictures, we had the most fun! 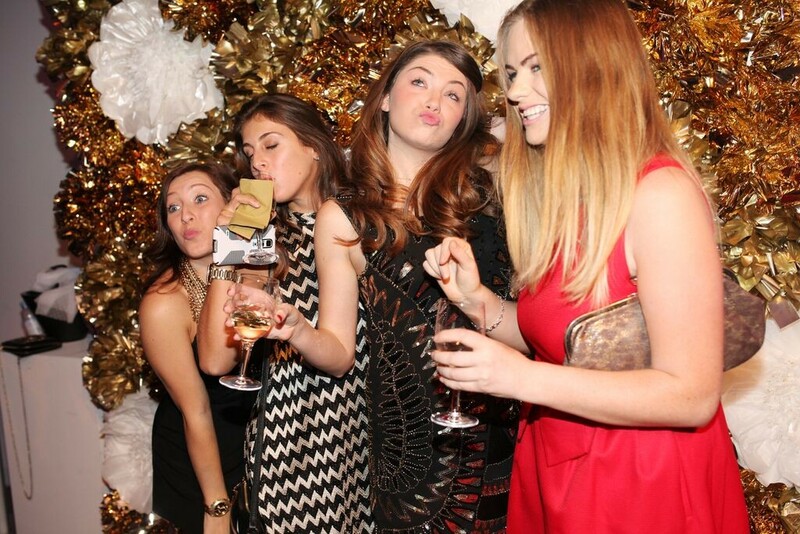 Who doesn't love some photo booth antics?! 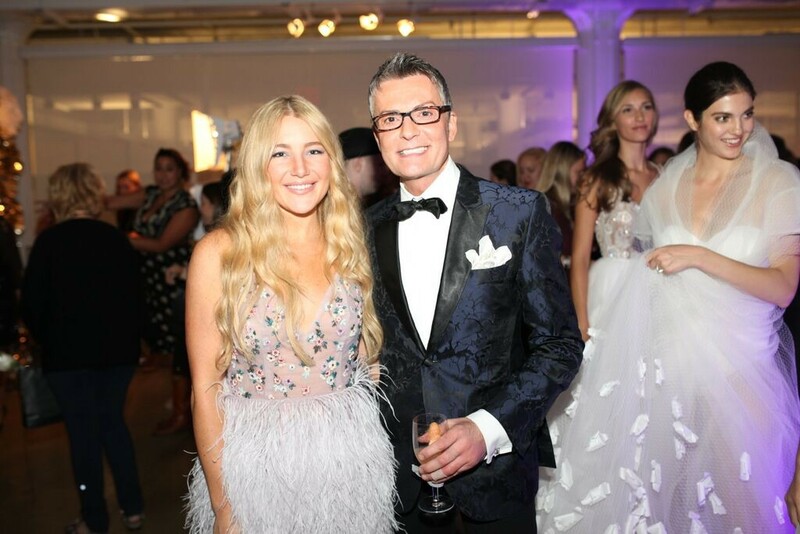 Hayley Paige and Randi Fenoli, of Kleinfelds and TLCs 'Say Yes to The Dress' . 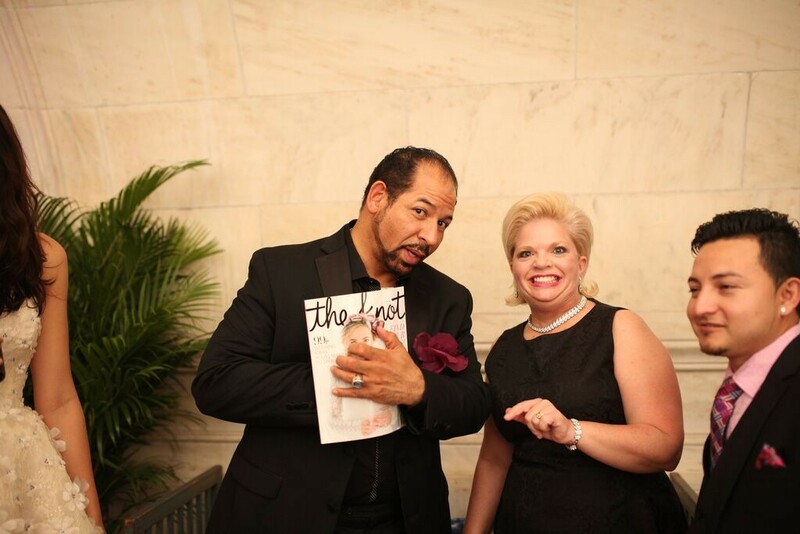 A toast to Hayley Paige's new wonderful collections!! Model Candice's lovely smile captured in the moment..
Lazaro proud as punch surrounded by these beautiful ladies all wearing his gowns! In the midst of finding our cars to bring us to the Knot Gala, Valentina finds a moment to smile for the camera! 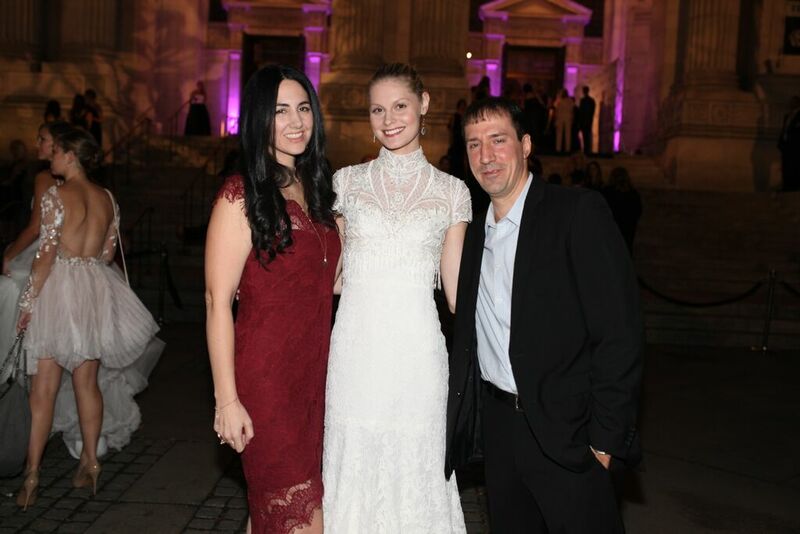 Jessica Williams with her husband and model outside the Public Library. Newlyweds, Hayley Paige and husband Danny Wallis. 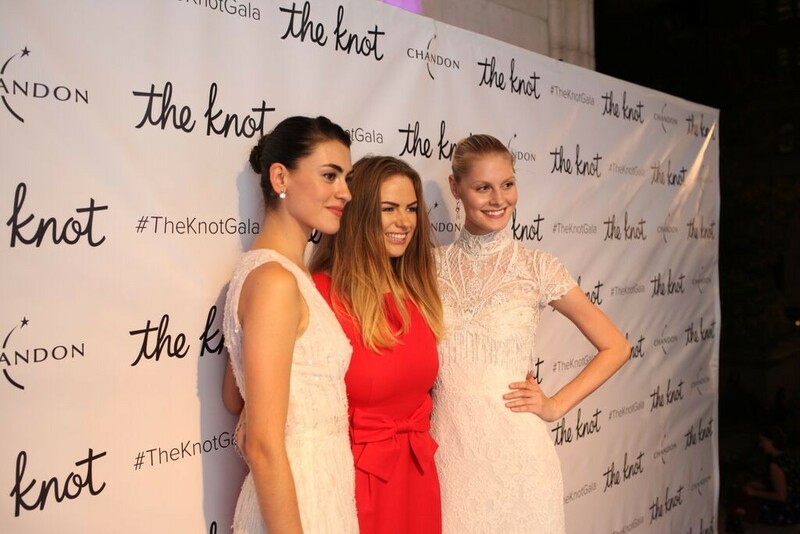 Lazaro sharing his new season inspiration at the Knot Gala! Strike a pose in Lazaro!! 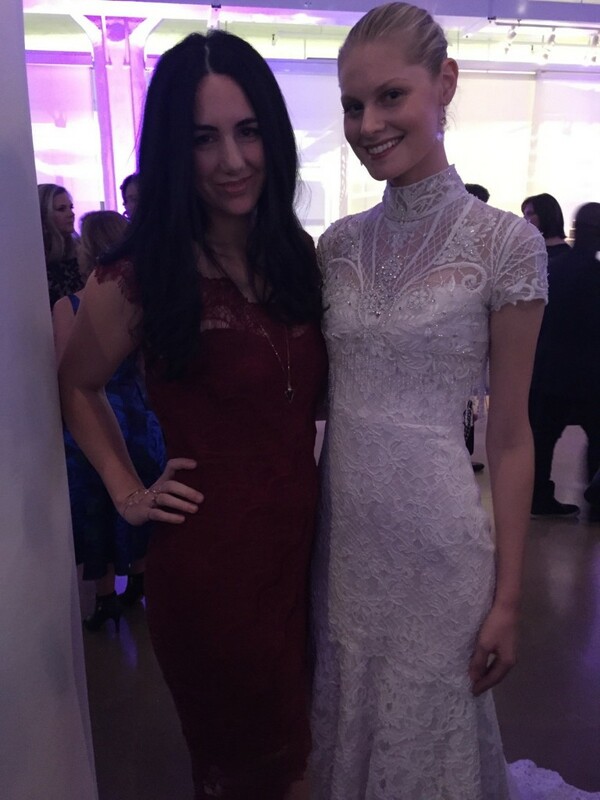 Jessica looking pretty with her model wearing a beautiful bridal gown from her new Alvina Valenta collection. New season gowns! Model wearing a Jim Hjelm gown (left) and model (right) wearing "Georgie" gown, both designed by Hayley Paige. 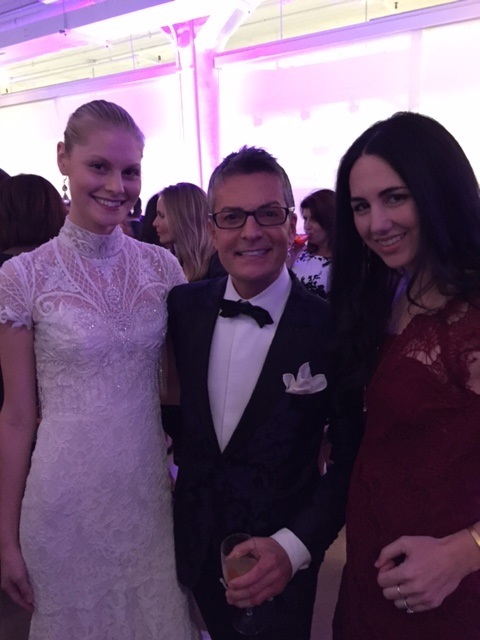 Model wearing Alvina Valenta (left), Randi Fenoli, and Jessica Williams. 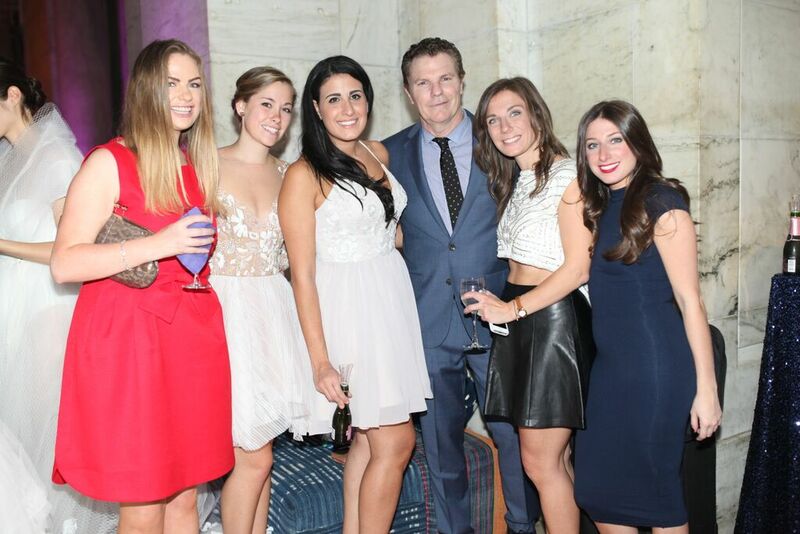 President and CEO Joesph Murphy pictured with some of his JLM Couture team. Lazaro taking a look at the new Knot issue! 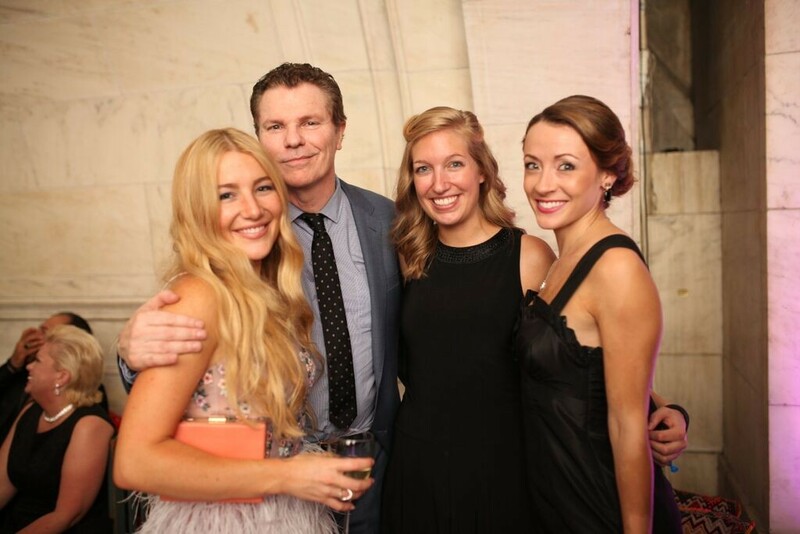 Joe Murphy, Hayley Paige and friends. Lana wearing the Hendrix dress from Hayley Paige's 'Salt and Honey' collection. Models wearing gowns from the Spring 16 collections, Lazaro (left) and Alvina Valenta (right).